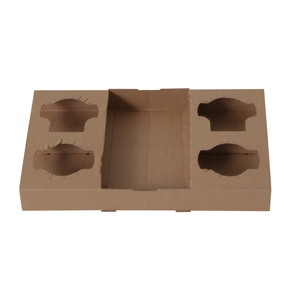 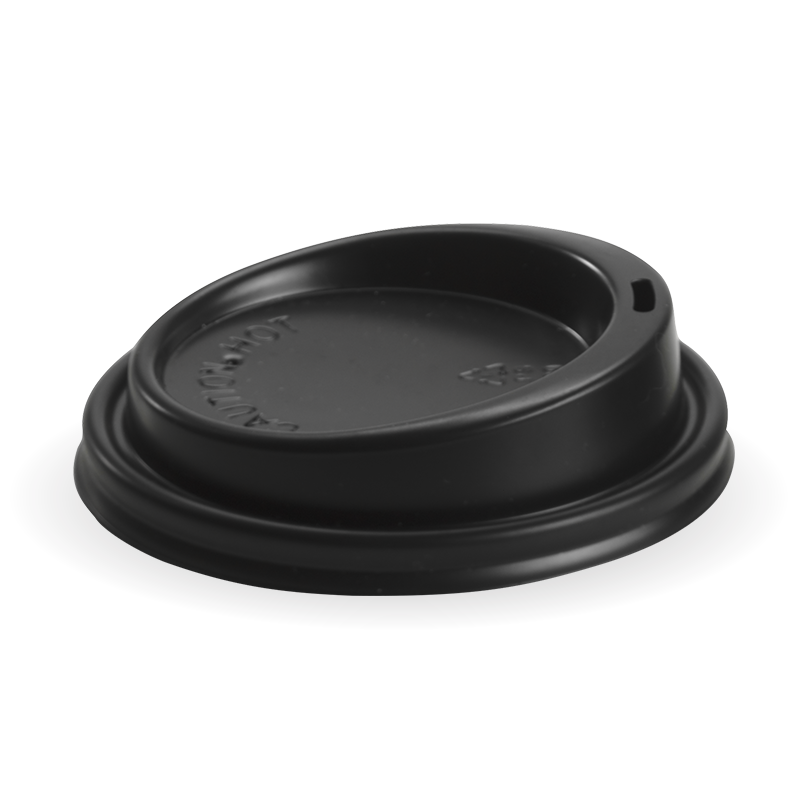 Wholesale Black Lids (80mm) to suit 8oz Paper Cups with rim diameter of 80mm. 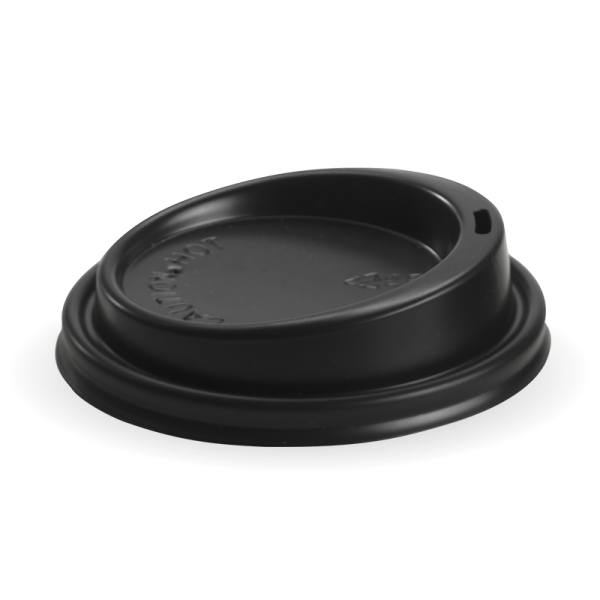 Wholesale Black Lids (80mm) to suit 8oz Paper Cups. 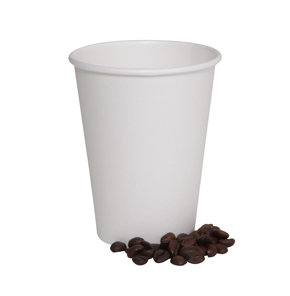 Takeaway Cups Lids available Australia wide to Sydney, Melbourne, Brisbane and Perth. 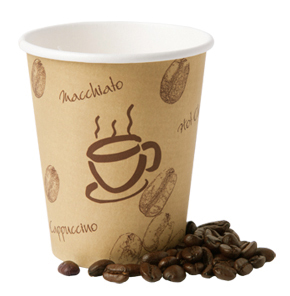 The coffee cup lids fit securely on our paper coffee cups to prevent spillages.